What’s in our Morning Basket? When my teens were very small, every morning we had Circle Time. It was our favorite part of the homeschool day. We would literally sit in a circle on the floor and I’d read them picture books, we’d sing songs, work on our letter of the day activities, practice memory work, and play games to practice … Continue reading "What’s in our Morning Basket?" It’s National School Choice Week 2017! 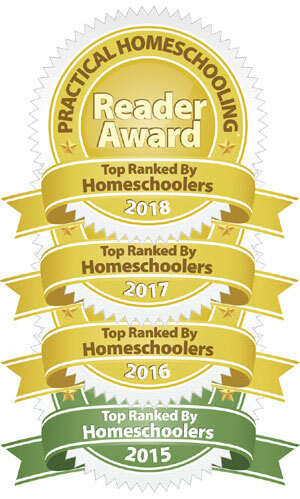 All week the SEA Homeschoolers has been sharing their School Choice Week Podcast series. 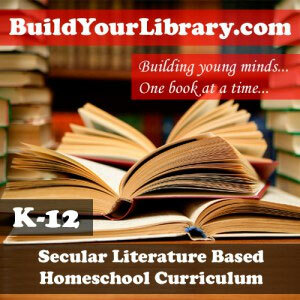 Today is my interview with Mari Buckroth, in which we discussed secular homeschooling with Charlotte Mason and living books. Have you been wondering how to secularize the Charlotte Mason philosophy? How to make time in your … Continue reading "School Choice Week Podcast: Charlotte Mason Homeschooling"
“I am, I can, I ought, I will.”* If you’ve been homeschooling for any amount of time, chances are you’ve heard the name Charlotte Mason. She has made quite a name for herself in the modern homeschool movement, despite the fact she lived over a hundred years ago. Charlotte Mason (1842 – 1923) was a … Continue reading "Charlotte Mason in the Secular Homeschool"
Copywork can seem deceptively simple. Give your child a sentence or two and have them copy it. It can seem like pointless busy work, but the benefits are tremendous. First, copywork takes the place of penmanship practice. Once a child learns how to write their letters comfortably, they are ready to start simple copywork. Start … Continue reading "How to Teach Copywork"